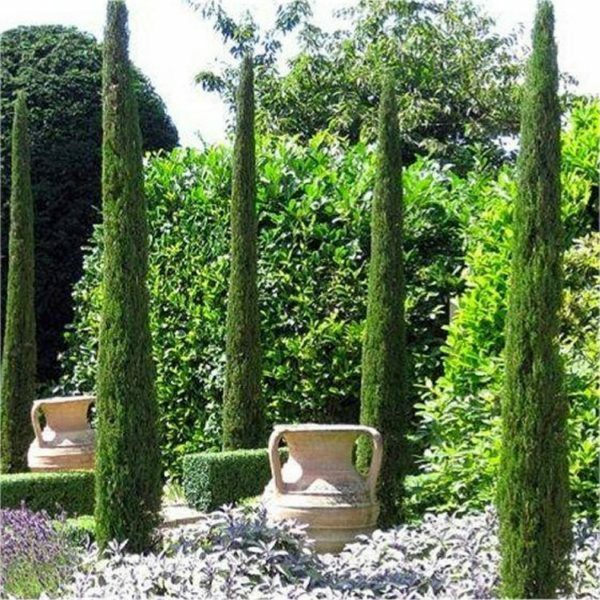 This variation of the standard Italian Cypress, this Totem is a slender and tall conifer which is native to the Mediterranean and shapes the landscape of many Mediterranean countries like Italy. 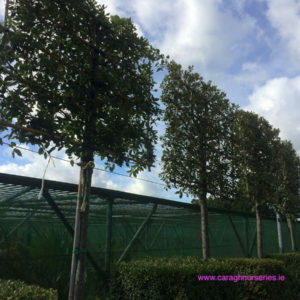 In Ireland, this evergreen conifer can be planted in groups as a very attractive screen and it is also extremely effective for lining a driveway or for courtyard planting. 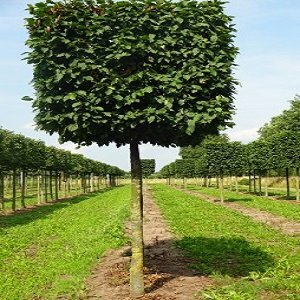 The mid-dark green foliage is densely packed on the tree to form a neat and columnar shape and the foliage has a wonderfully fresh fragrance to it. This is a great choice for adding colour to your garden all year round, and it works particularly well as a structural specimen in a Mediterranean style garden. Tags: Cupressus sempervirens, Italian conifer, Italian Cypress, Italian plant, Italian tree, Specimen Collection, totem.